CoralWatch is a not-for-profit citizen science program based at The University of Queensland working with volunteers worldwide to increase understanding of coral reefs, coral bleaching and climate change. CoralWatch developed the Coral Health Chart in 2002. The chart standardises changes in coral colours, and provides a simple way for people to quantify coral health and contribute to the CoralWatch global database. The Coral Health Chart is used by dive centres, schools, conservation groups, tourists, and scientists. To get involved simply download a Do-it-Yourself kit, request a Coral Health Chart and you are ready to start monitoring. CoralWatch also conducts regular workshops for communities, teachers and students, and has developed a range of high quality educational materials such as books, dvd, and curriculum linked lesson plans. Many of these are freely available. All this work would not be possible without our sponsors. We thank you for your generosity. There are not enough scientists to monitor all the world's reefs. CoralWatch provides many opportunities to bring the reef into the classroom. Attend an event and share your reef experiences with others. An assessment of the vulnerability of coral reefs of the Western Indian Ocean is being undertaken and data is needed. Can you help? Innovating and sharing knowledge for coastal resilience in Eastern Africa. The IUCN Red List of Ecosystems (https://iucnrle.org/) is a global framework for assessing the status of ecosystems, and we are partnering with the IUCN to pilot it at regional scales for coral reefs. The RLE aims to support conservation, resource use, and management decisions by identifying ecosystems most at risk of biodiversity loss using a unified standard. At the recently held inception workshop (https://cordioea.net/rle-inception-workshop/), the WIO GCRMN benthic and fish datasets have been identified as key datasets to undertake the assessment. The GCRMN datasets were compiled with support from the Indian Ocean Commission?s 5-year Biodiversity Project through the 2017 GCRMN coral reef status report (https://cordioea.net/wio-monitoring/gcrmnwio2017/) and subsequent 2017/18 post-bleaching assessment (https://cordioea.net/coral-bleaching/wio-post-bleaching-assessment-2017/). DATA REQUIRED. For the purpose of this project, we request long-term in-situ monitoring data (coral, algae, fish abundance) including quantitative bleaching data (if available), as well as one-off or short time series records to improve the spatial cover of data. We are requesting SUMMARY DATA (mean, standard deviation) at the level of monitoring ?stations? and ?sites?. We would like to encourage all researchers, institutions and students who did not already contribute in the WIO GCRMN report, and who possess the required data to participate. 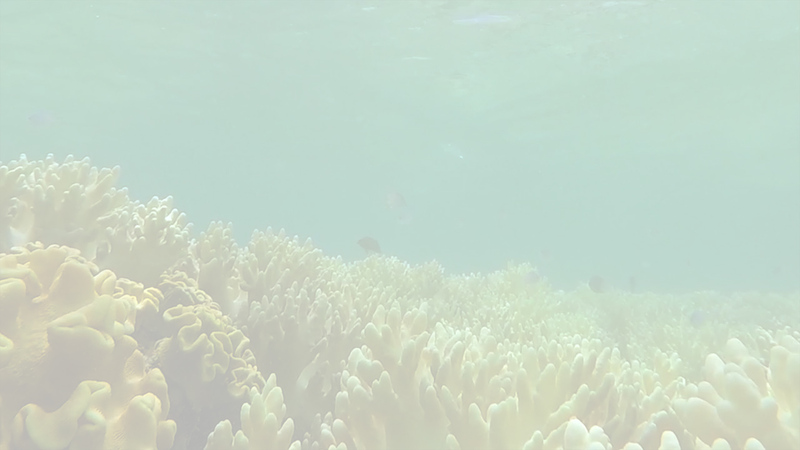 All data contributions will be covered by a data-sharing agreement (DSA), and by signing this DSA the data owners permit CORDIO to use the shared data solely for the 2019 WIO coral reef Red List of Ecosystems assessment (https://drive.google.com/file/d/1Pt_X_tGEzvngyWytpWDcPZYCdEDsgFJ_/view). The data owners will be duly acknowledged in the final report and publication. A data template (https://drive.google.com/file/d/1QG2WQPBxXFlPRp991sIQdGCGMmYx2wI4/view) will provide a guide for the information required and the format. Period for contributions. We would kindly request your contributions by 31 May 2019. Please contact Mishal Gudka (mgudka@cordioea.net) for further information and to contribute data. Don't let the reef fade away!